Popcorn, a beloved snack consumed around the globe. There are two major types of popcorn: butterfly and mushroom. The butterfly type is large and fluffy, with at least 2 "wings" protruding from each kernel, hence its name. The mushroom type on the other hand is more compressed and appears rounder and without "wings", it is widely used in industrial processes. Different popcorns have a wide range of features: moisture content, expansion range, size and many more. Our own popcorn brand is called Top Pop, consisting of corn from the US, Argentina and Brazil. We export to several locations in Central and South America as well as in Europe. We offer different varieties, expansions, humidity levels, and seed size. 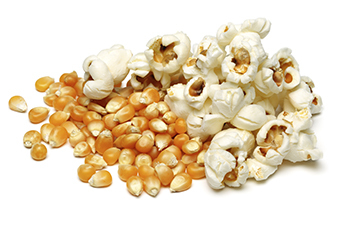 We trade and ship Popcorn produced in Argentina, Brazil and the United States internationally. 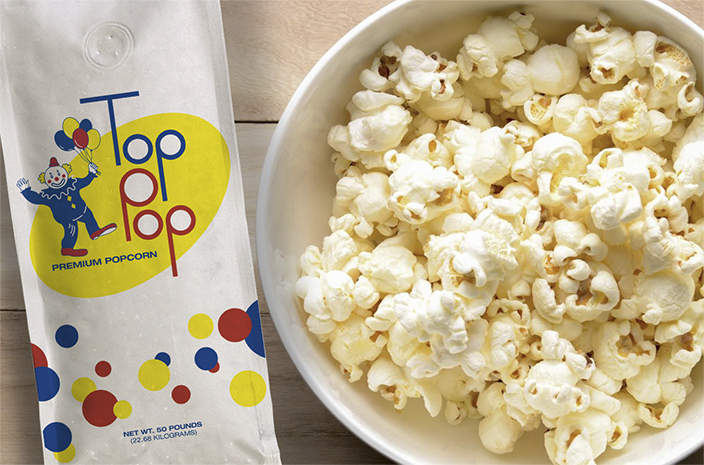 Our own popcorn brand is called Top Pop, consisting of corn from the US, Argentina and Brazil. We export to several locations in Central and South America as well as in Europe. We offer different varieties, expansions, humidity levels, and seed size. Round and flattened legumes belonging to the species Lens culinaris. Their color ranges from brown to green, with a high nutritional value and folic acid content. Although they are produced worldwide, most of them are grown in Canada, India and the US. 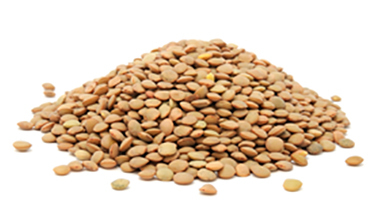 We trade and ship lentils produced in Canada and the United States internationally. Whole or split. They belong to the species Pisum sativum. They are spherical legumes, but are also produced in halves to accelerate the cooking process. Green in color, peas contain significant amounts of minerals and vitamins and are excellent in soups or as side dishes. 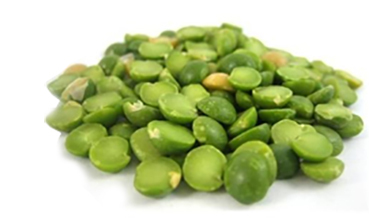 We trade and ship green peas produced in Canada and the United States internationally. Whole or split. They belong to the species Pisum sativum. They are spherical legumes, but are also produced in halves to accelerate the cooking process. Yellow in color, peas contain significant amounts of minerals and vitamins and are excellent in soups or as side dishes. 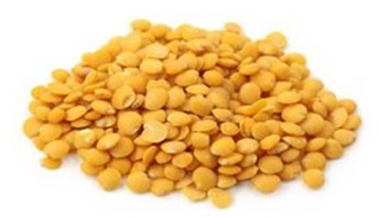 We trade and ship Yellow peas produced in Canada and the United States internationally. Belonging to the species Phaseolus Vulgaris, black beans are rich in proteins, carbohydrates and vitamins. This species is widely consumed worldwide because of its high palatability and high protein content. 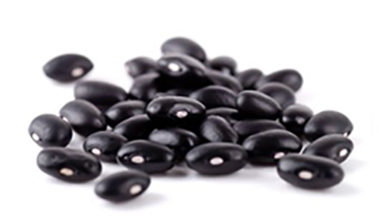 We trade and ship Black Beans produced in Canada and the United States internationally. 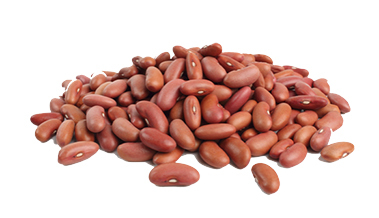 Red beans are a variety of the species Phaseolus Vulgaris, generally larger in size than their black counterparts. Its nutritional content is similar to that of black beans; however it has a different texture and taste, in addition to a shorter cooking time. We trade and ship Red Beans produced in Canada and the United States internationally. Of the species Vigna Unguiculata, cowpeas are small, cream colored with a black spot. They are soft-tasting to the palate and rich in proteins, carbohydrates, fiber, minerals and vitamins. Their production and consumption are extended worldwide, with a high demand in Africa and the Americas. We trade and ship Sunflower produced in Canada and the United States internationally. 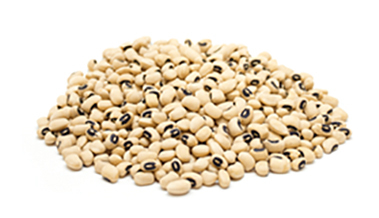 We trade and ship Cowpeas/Black-eyed peas produced in Canada and the United States internationally. Of the species Flax Linum usitatissimum. Cultivated in colder regions such as Canada or Russia, the seed of the flax plant is high in minerals, vitamins, fiber and healthy fats. Sought after for their health benefits and their thickening properties in baked goods, flax seeds can be eaten whole, grounded or added to smoothies for their mild nutty flavor. 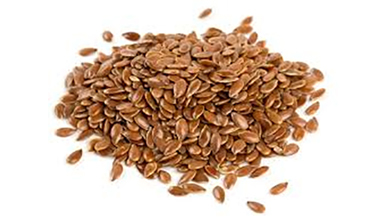 We trade and ship Linseed/flaxseed produced in Canada and the United States internationally. 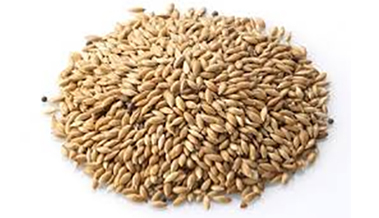 Canary seeds are the seeds of the plant Phalaris Canariensis, which belongs to the family Poaceae. It is grown commercially in many regions of the world mainly for birdseed. One of the largest exporters is Canada. Though traditionally consumed as bird seed, recently researchers have developed a new hybrid which does not have the outer shelf so that it can be consumed naturally by humans. The grain has very high protein content. 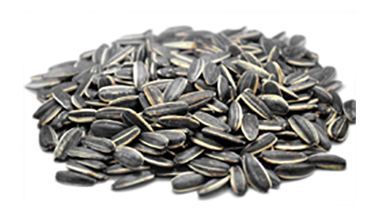 We trade and ship Canary Seedss produced in Canada and the United States internationally. Globally known, wheat belongs to the species Triticum Aestivum. Its origin traces back to the origins of humanity as it has been cultivated for 8,000 years. Today it is produced and consumed worldwide. We commercialize the following varieties: Northern Spring Wheat, Dark Northern Spring Wheat, Hard Red Winter Wheat, Soft White Wheat, Club Wheat, Western White Wheat, Durum White Wheat and Wheat Durum. 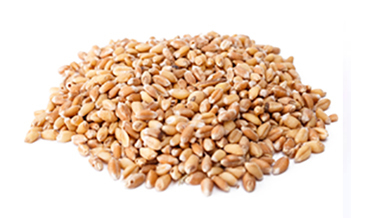 We trade and ship Wheat produced in Canada and the United States internationally. It belongs to the species Syzygium aromaticum very used in the kitchen, especially in the bakery because of its pleasant smell and the flavor that it gives to the preparations. Because of its properties and medicinal benefits has been used since ancient times. 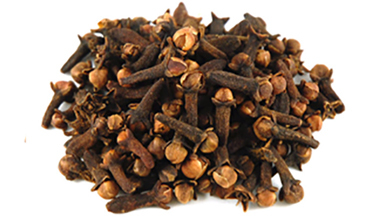 We trade and ship Cloves produced in Canada and the United States internationally. 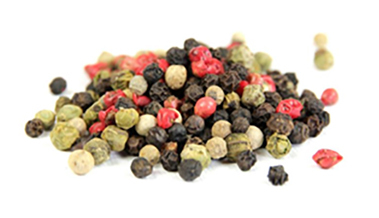 From plants of the piperaceae family, there is a great variety of pepper. Black pepper, white and green belongs to the species Piper nigrum, differences in color and taste are a function of the level of maturity of the seed And the subsequent drying process. It is possibly the most commonly used spice worldwide and one of the oldest. It is found naturally in South America, Asia and Africa. We trade and ship Peppers produced in Canada and the United States internationally. It is a herbaceous plant that belongs to the species Citric Cement, its aromatic seeds are used as a spice. It has medicinal properties such as carminatives and sedatives with effects similar to those of fennel, anise or caraway. 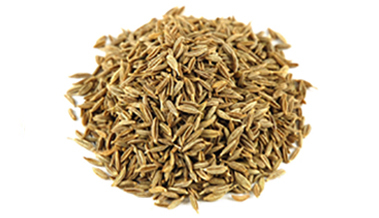 We trade and ship Cumin produced in Canada and the United States internationally. Pertaining to the species Cinnamomum zeylanicum or Cinnamomum verum, is a tree coming from Sri Lanka of about 10 meters of height and of perennial leaf. The inner cortex is used as a spice and has medicinal benefits such as effects against diabetes and hypercholesterolemia. 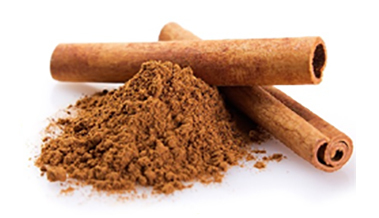 We trade and ship Cinnamon produced in Canada and the United States internationally.